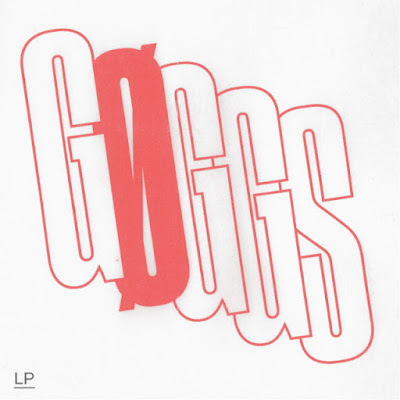 The ever-busy Ty Segall is readying his latest album, this time around in a garage punk supergroup of sorts with Ex-Cult's Chris Shaw and Fuzz's Charles Moothart, a trio called GØGGS. The self-titled LP is out in July on In The Red. Listen to "Needle Trade Off" below.